I have read several books on extreme mountain climbing, maybe one day I will climb one myself, although I have done a lot of hiking I haven’t really felt that drive to do something big and crazy. Although since I am calling it crazy, I am probably not one of the type to actually risk my life to summit. 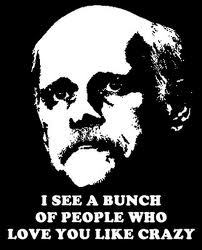 I do enjoy taking a look into the lives of those that do however. 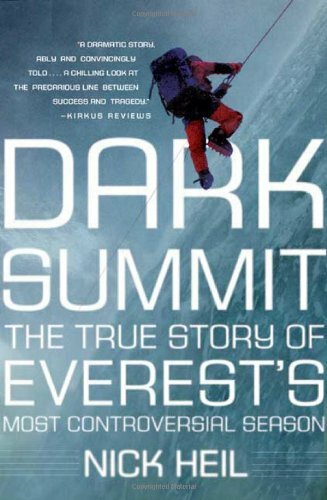 Dark Summit is the tale of the 2006 season up on Everest which was fairly treatcherous with 10 people passing away on the mountain, which is more than double most of the surrounding years. There was also a lot of flak because many people were left for dead on the mountain while others simply passed them by for their own summit. 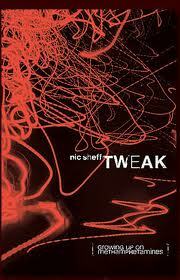 This is another book that I binge read while on holiday in Jamaica this June. I sprained my ankle on the first day there so I was fairly immobile but it was a good excuse to just chill and relax by the pool and do a lot of reading, and I did. 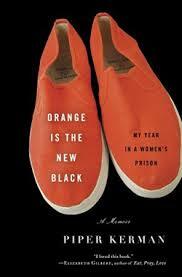 I read the bulk of this book while sitting in a hammock at a mountain retreat. I had a hike booked which I am bummed to have missed out on, but I did get a lovely hammock to sit on and I did get to take a walk to the river (the guy made me walk way too fast but I survived). 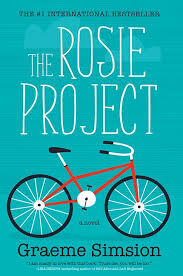 I read this book a while back when I was going through withdrawals after binge watching season two of the show the book is based on. Initially when I found out that the series was based on a book I didn’t want to read it right away so as not to spoil the series, but in this case the need was too strong (and there is enough differentiation to not really spoil much). Alright, cards on the table time. My name is Alli and I used to have a crush on Corey Feldman. Sigh, what a relief to finally get that off my chest. 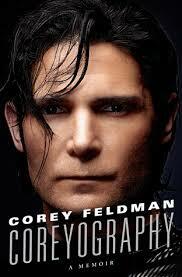 My BFF and I used to watch Corey movies back in the olden days, she liked Haim and I liked Feldman. We both got over these crushes like normal people do, but we revisited our glory days back in 2007 when they were filming the 2 Coreys reality show and we heard that Feldman’s band was playing nearby. We both got to meet the Coreys (and I was up front so got to touch Feldman – not like that, get your mind outta the gutter!) We even made it up there on TV. Alright, maybe that last part really isn’t something to brag about, but it happened and the 12 year old girl inside of me was pretty thrilled. 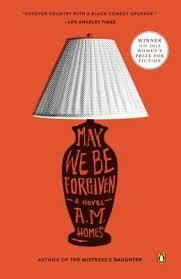 Well I have 8 pending book reviews to write so I figured today would be a good time to get started. I will keep this short and sweet to get some of my pending list completed. I read this book when I was on Vacation in Jamaica back in June and honestly don’t recall too much about it. I always enjoy Stephen King books, but this one was really more of junk food, I ate it up quickly and forgot about it just as quickly. It is pretty standard King fare, although Wiki says that it is more of a crime fiction book (and apparently part of a planned trilogy). It is about a retired detective who gets sucked into a case and is trying to stop a murderer from killing again. As stated above, I enjoyed it overall but it was really nothing special. I am a constant reader so I will likely read the rest of the trilogy, who am I kidding. 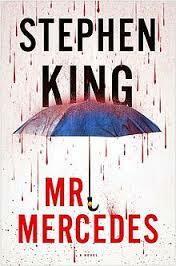 So it is pretty hard for me to give an objective review of a Stephen King book as I am what you would call a King junkie or as he calls it a Constant Reader. But the thing is really it is not like you are reading this review thinking, “Who is this Stephen King I keep hearing about? I wonder if he is any good?” You likely are already a fan, a disgruntled fan or a detractor. I fall into the straight up fan category meaning I don’t really complain about the quality of his later works and all of that. Nobody is perfect but I can always count on King to give me a good time and that is all that matters to me. 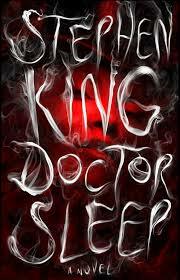 So Doctor Sleep is the latest King novel that I read and surprise, I liked it. 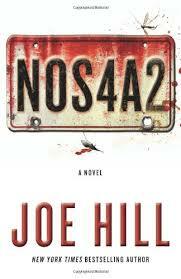 For anyone not familiar, this book is a sequel to “The Shining”. I read the shining about 13 years ago as I remember it was when I was working as a toy crane machine stuffer and my route took me through this winding road that reminded me of what I think Colorado would be like. I remember taking my breaks and reading the tale of Jack Torrance and his family. I don’t remember everything about the book but I do remember Jack’s struggles with alcoholism, the scary hedge maze and topiary animals and of course the boiler. 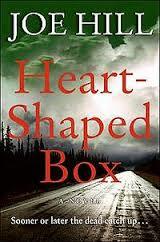 I was glad to be able to revisit the characters from this book and see how things worked out for Danny Torrance. One of the drawbacks to being so far behind on my book reviews is that I lose many of the thoughts that I may have had about a particular book and then writing the review becomes much harder. I have started writing myself notes in my drafts but alas this one has no notes. One big thing that sticks out in my memory about this one is my audio book drama so I will relay that to you all, lucky you!